Sam Nemeroff is like any eighth grader at Windham Middle School. He likes hanging out with his friends, but one day in mid-March Sam saved the life of his classmate Corbin Judy when Corbin started choking on an orange slice during junior chamber singers. Sam led Corbin to the nurse’s office, but in the hallway, he realized his friend was bright blue. Corbin motioned that he wanted the Heimlich maneuver done on him. Sam administered one thrust and the orange popped out, he said. It was the first time he’d had to do something like this. Students in health classes are taught how to do the Heimlich maneuver, CPR and other first aid skills, according to health teacher Eliza Adams, who said this wasn’t the first time a child has saved another student at WMS. To health teacher Mrs. Leroy, Sam said, “Thank you. What you taught me saved Corbin’s life.” Sam also gave credit to his friend Will Irving, who noticed Corbin was choking. “I have to give credit to Will. He noticed. I would not have known he was choking if not for him,” said Sam. Sam’s parents were proud, his dad calling from a business trip to say “Kiddo, I read the letter, that’s amazing.” Sam said that being able to do medical things runs in his family, though none of his immediate family is a doctor. “I think people are making this a bigger deal. Yes, it’s a big deal, but I did what I had to do,” he said. Sam thinks engineering or Canadian Intelligence could be in his future plans, but for now he’s keeping his options open. “Kitten Season” runs from late May all the way through November, said Jeana Roth, community relations manager for the Animal Refuge League of Greater Portland (ARLGP). “We have over 1,000 kittens come through the doors in that six month period,” she said. This influx of kittens, which only emphasizes the importance of spaying and neutering pets, means that foster families are needed throughout the Greater Portland area. Roth said that ARLGP already has a great network of foster families in the surrounding communities, including many in Windham. “When we see those young animals come through the shelter doors - kittens that need to be bottle fed, a pregnant mom or a mom and her litter – we immediately send them out to a foster home so they can get that enrichment and socialization in a home environment until they are ready to come back to the shelter and be adopted,” said Roth. While they have an established network, they are always looking for more foster families. Fostering offers people an opportunity to volunteer at home and experience the fun of raising kittens, said Roth. The ARLGP is also committed to cultivating a community of responsible pet ownership. 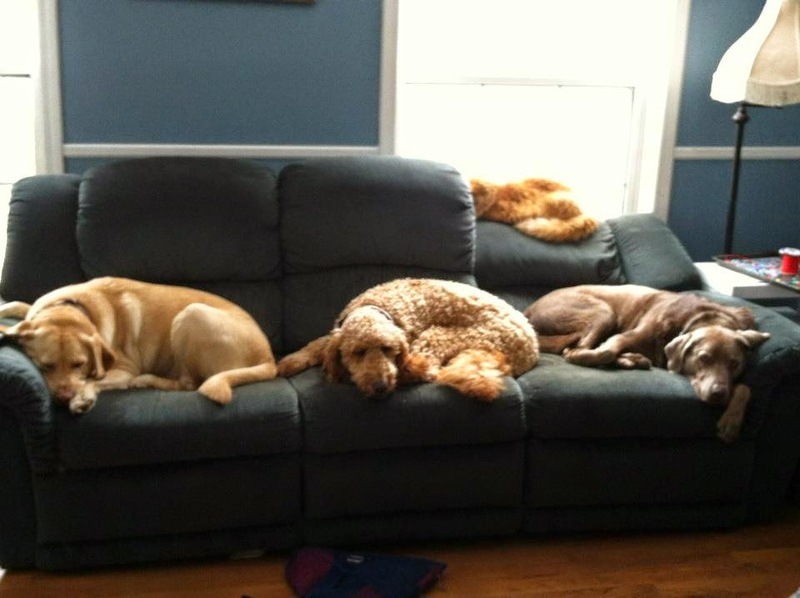 One of their goals is teaching young children to grow into responsible pet owners. It’s important to teach kids to care for animals with compassion, kindness and respect, even if they don’t live in a house with pets, said Roth. “These kids are going to be adults in our community who might own and adopt a pet.” The goal is to teach children that pets are a responsibility, not just a fun toy, Roth added. On Sunday, April 12th pet owners will have the opportunity to bring their cats and dogs to the Animal Refuge League of Greater Portland’s (ARLGP)first Spring Wellness Clinic. The clinic will run from 10 a.m. to 2 p.m, and feature low-cost rabies vaccinations, microchipping and nail clipping for cats and dogs. Additionally, all services will include a general pet wellness screening with a veterinarian. Jeana Roth, community relations manager for the ARLGP, said that in previous years there has been an annual rabies vaccination clinic in Westbrook that was very well attended. The ARLGP had participated in that event, offering the microchipping services. When that event didn’t happen this year, she said they thought they would try it out themselves. “We know it’s a service that the community uses. That Westbrook clinic is usually popular with Westbrook and surrounding towns,” she said. Vaccinations can be expensive for pet owners, and this clinic offers the opportunity for pets to receive the vital protection vaccinations provide for a low cost – just $15. Microchipping, which is usually $35 is being offered at a reduced rate of $30 at the clinic. 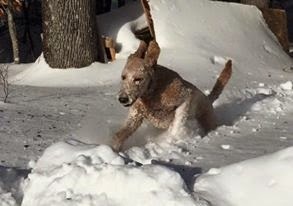 “We see stray animals come every day and we know microchipping is the number one way to reunite an animal with its owner,” said Roth, explaining why the service is important. This is a very complicated, controversial topic, and many of you reading this article will disagree with it. Folks have very strong opinions about feeding their pets. That’s one of the biggest problems in pet nutrition: There’s a lot of opinions swirling around out there, and few actual facts. All of the information presented here is from board-certified veterinary nutritionists, which means that after going through four years of veterinary school, they did another two years of school just on nutrition, and are members of ACVN, the American College of Veterinary Nutritionists. None of the ones I checked with work for pet food companies. They all teach in vet schools. They are, hands down, the best source of unbiased information on nutrition for your pet. First: The best food for your pet is the one that they do best on. This might sound like an idiotic thing to say, but it’s true: Even the best quality foods out there will disagree with some pets, leading to an upset stomach, poor coat or low energy levels. And I have some patients that I see that do very well on foods that I consider very poor quality. There is no one-size-fits-all food. Second: Be careful where you get your information. The Internet is almost useless. The first Google hit on pet food information is a site run by a dentist who has no training in veterinary nutrition, but boy does he have a lot of opinions, most of them wrong. The folks at the pet store are very nice, but are usually just repeating what they have been told by the pet food companies that stock their shelves: Not exactly an unbiased source. Check out the ACVN website (www.ACVN.org), staffed by those board-certified vets I mentioned before, for reliable advice in picking a food for your pet. Third: In general, the big pet food companies (such as Science Diet, Eukanuba, Iams, Wellness, Royal Canin, Purina, Wysong, Canidae) put out the best, most consistent quality foods, with recipes from nutritionists and overseen by food safety inspectors all through the process. Fourth: Avoid hype. Companies spend millions of dollars trying to convince you that they make the best food you can buy. If companies spent as half as much on making a quality food as they did on marketing, we would all be better off. The best example of this is the massive hype for “grain free” dog food. The argument that dogs cannot digest corn and wheat, because ancestral dogs did not eat grains, is total nonsense: There is a ton of evidence proving ancestral dogs did eat grains. Dogs are omnivores, just like us: They have been able to digest, absorb, and metabolize both plants and meat for thousands of years. Grain free is not necessarily better, just more expensive. Other hype to avoid: Raw food, “all life stages” foods, celebrity pet foods, and meaningless labelling buzz words like “holistic”, “premium”, “gourmet”, or “human grade”. Mark Mills is a veterinarian at North Deering Veterinarian Hospital and lives in Windham. Kate Harmon is the mom of a very active 1-year-old. Harmon was thrilled when she was asked to be the makeover spotlight. “Everyone was so excited for me,” she said. “It’s been a really long year. Now that he’s a toddler, he’s into everything. It’s a new world to us,” Harmon said. 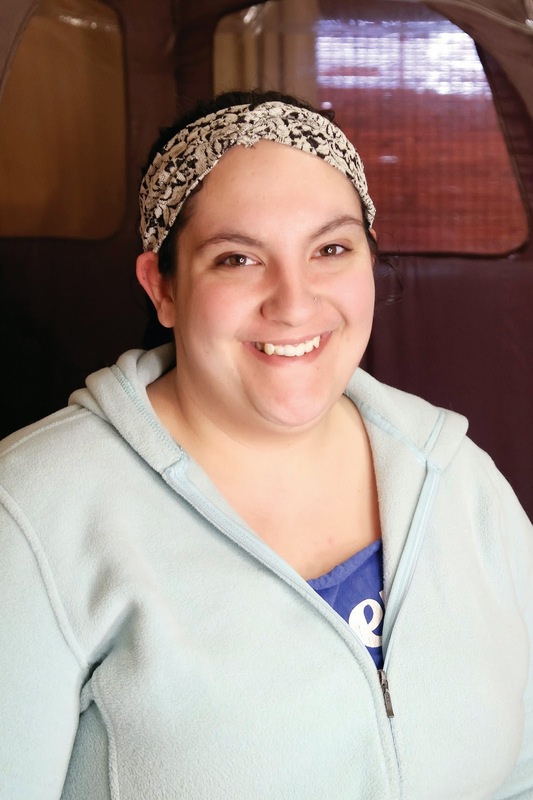 She and Matthew’s father, Brandon Salvato, have worked hard to become a strong family. She went to Envious Bronze for a spray tan with Jessie Nickerson. Spent time with Dr. Elston at her dentist office in Windham getting her teeth whitened and saw Corbi at Raezors Salon in Windham. “It was amazing,” Harmon said. “Everyone was so kind. I’m not in the new mom funk anymore. A weight was lifted off of me,” she said. Harmon decided which parts she wanted tan and undressed to her comfort level. She noticed the difference right away, Harmon said. “When I showered eight hours later, you could see tan lines. I was so giddy. It lasted about a week,” she added. At Dr. Leslie A. Elston’s office, Harmon had a 20 minute whitening treatment. “It was a lot easier than I thought it was going to be,” she said. They polished her teeth and then after 20 minutes her teeth were three shades whiter. She can keep the new white smile with a touch up pen. “People noticed,” she said. Harmon works at Starbucks in Portland and her regular customers could see the differences in her from her tan, to her teeth and finally to her hair color. “My experience with Kate was great although I was disappointed she would let me cut her hair. Kate had never had her hair professionally colored before. She came to me with black hair and was looking for a funky, edgy, bold red heavy highlight. 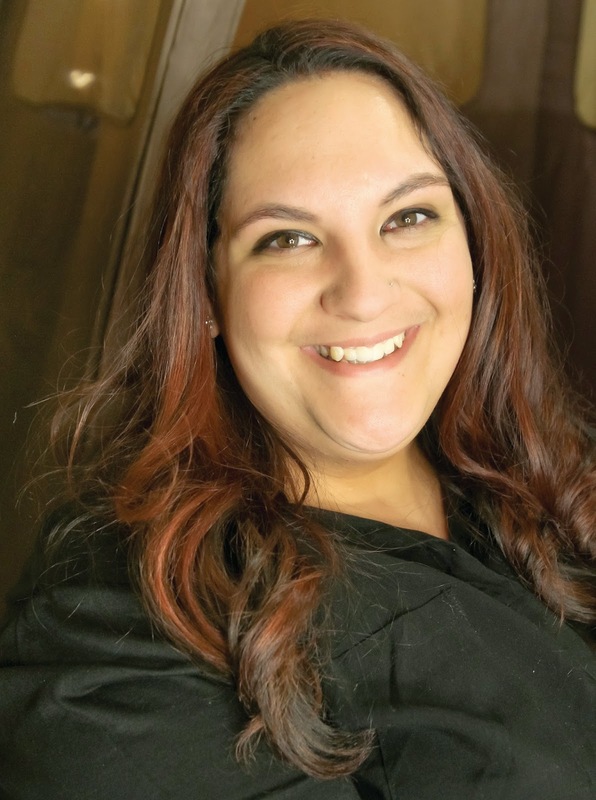 It came out beautiful!” said stylist Corbi Duquette. Harmon just needed that little push to get her to make changes that affected her whole outlook. If you know someone or are someone who could use a makeover, contact Michelle at editor@TheWindhamEagle.com for more information. As March comes to a close, so does Colorectal Cancer Awareness Month. Most people know someone living with this type of cancer and if not they know someone who has had the screening done. Each year the state is petitioned to “proclaim” March as Colorectal Cancer Awareness Month. Colorectal cancer (term used for both colon cancer and rectal cancers) is the second-leading cause of cancer death in the United States among both men and women. There are over one million colorectal cancer survivors in the U.S. Although it’s a common cancer, it’s also a preventable cancer. Proper colon screening can reduce or eliminate the risk of colon cancer occurrence. Know the signs and symptoms, and the risk factors. 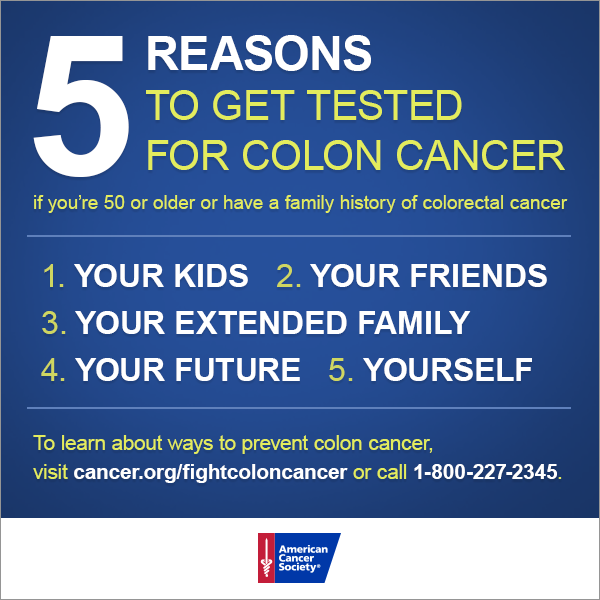 Anyone age 50 or older, those experiencing symptoms of colon cancer or individuals at high risk need to be screened, according to www.fightcolorectalcancer.org, a non-profit organization that many with the disease use for information, including some of the information in this article. The American Cancer Society believes that preventing colorectal cancer (and not just finding it early) should be a major reason for getting tested. Having their polyps found and removed keeps some people from getting colorectal cancer. Tests that have the best chance of finding both polyps and cancer are preferred if these tests are available and the patient is willing to have them. People can not control some risks like age, personal history of polyps of colorectal cancer, inflammatory bowel disorders or genetic conditions. They can also not help family history. Risks that can be controlled are lifestyle (low physical activity, obesity, smoking and heavy alcohol use) and diet (avoid a diet high in red meats, processed meats and fats). To decrease colorectal risk don’t smoke, increase physical activity, avoid overall body fat, increase foods that contain dietary fiber, include garlic in your diet, drink milk and add calcium. 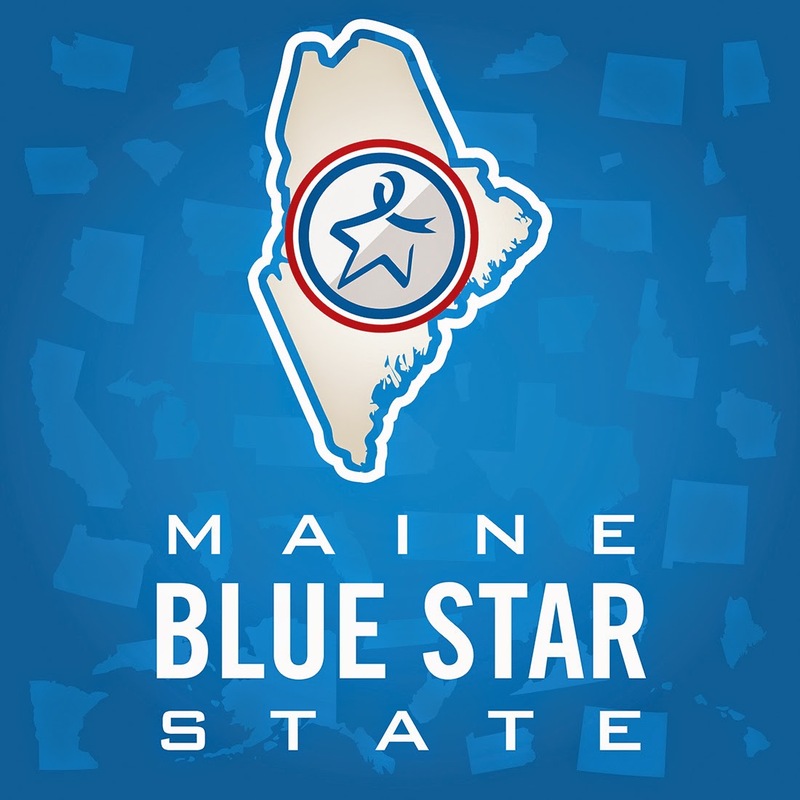 Many people may not know that Maine offers a program to pay for screening (colonoscopy) for those that qualify (http://www.maine.gov/dhhs/mecdc/population-health/ccc/colorectal.shtml). FMI, visit www.fightcolorectalcancer.com or check with a doctor.